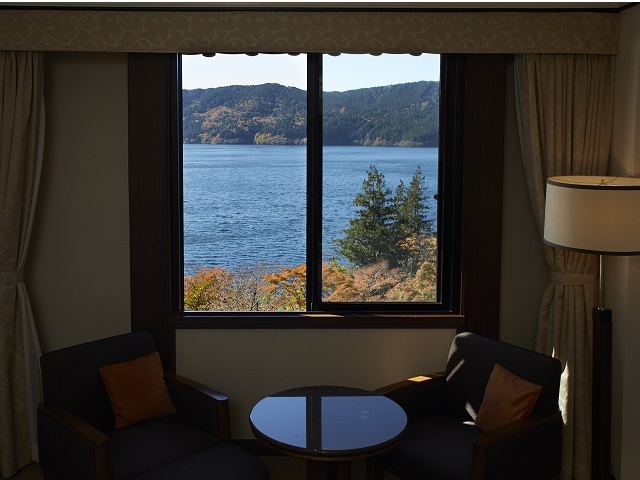 An accommodation plan allowing you to enjoy a memorable stay in our classically styled hotel reminiscent of an ancient castle at the edge of Lake Ashi. This plan includes a choice of Japanese or western style breakfast and leaves guests free to do what they want after checking in. 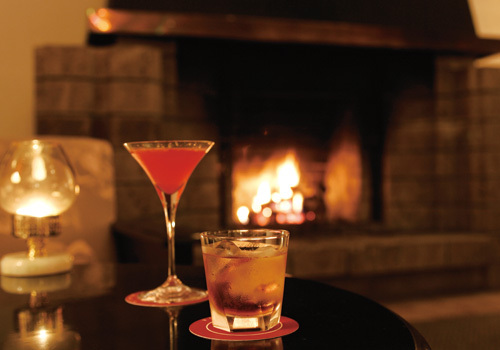 Guests can enjoy ordering various dishes from the restaurants, take light meals through room service in the privacy of their rooms, or enjoy a relaxing time at the Bar Lounge, spa and other facilities. 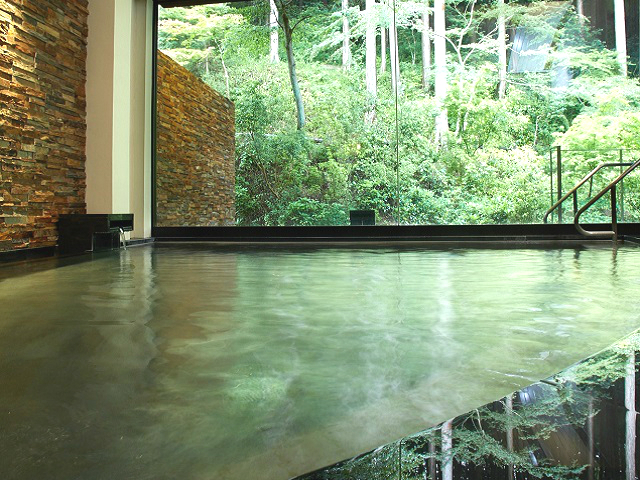 Enjoy your time at this resort to the fullest, spending each day as you please. Note: Guests wishing to have dinner should reserve restaurant seats in advance. Dinner times: from 5:30 PM to 8:30 PM (last order). 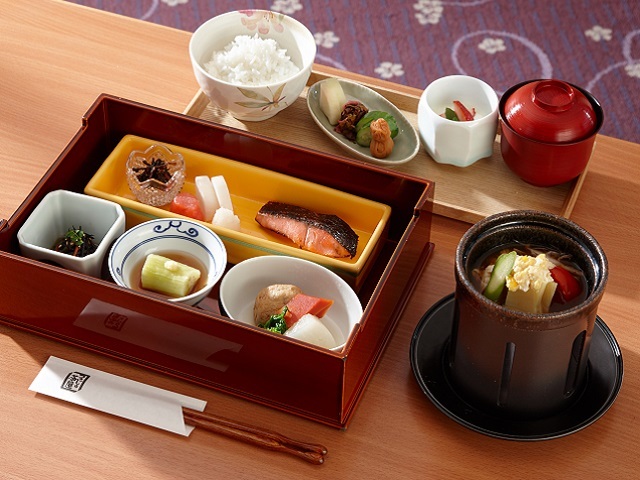 Enjoy either American or Japanese style breakfast according to your preference. 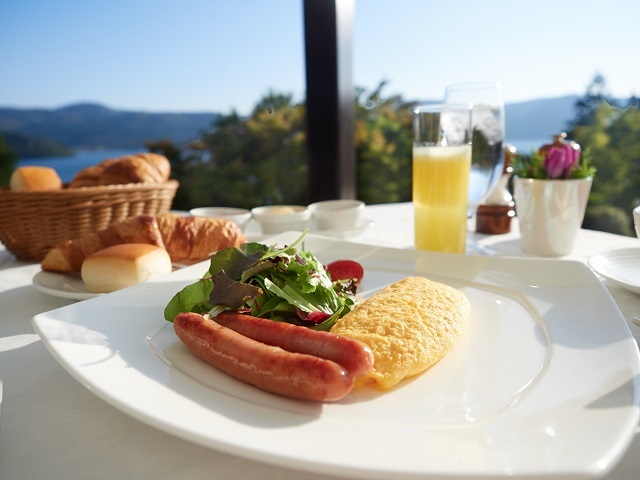 ◆Location: the French restaurant Vert Bois , or the Japanese restaurant Tsutsuji no Chaya . Click "A" or "Fa" to proceed to reservation form on above conditions. Number of Adult Guests 123456789101112131415 person(s). / Child A 0123456789101112131415 person(s). / Child B 0123456789101112131415 person(s). / Child C 0123456789101112131415 person(s). / Child D 0123456789101112131415 person(s). Japanese restaurant "Tsutsuji no Chaya"
Copyright HOTEL DE YAMA. ALL Rights Reserved.